According to science and research, swapping your professional handshake for a friendly fist-bump reduces the spread of germs, bacteria and viruses by up to 90%. Is it time Britain learns informality in the name of good health? I discuss this interesting idea, and give tips on other ways to reduce the spread of germs in today's blog post. British etiquette is a myriad of social expectations ranging from the correct way to queue, the correct way to eat garden peas and the correct way to self-deprecate. It defines our culture, determines whether we will be successful in a job interview and influences whether or not we will be invited out for dinner again. British etiquette is an all-encompassing code of living. And now it is being contested. At the heart of Britishness must surely lie the handshake – not the ‘wet fish’ sloppy and weak handshake, nor the ‘bone crusher’ hand-squeezing competition; not the uncomfortable ‘finger vice’ when your fingers are grabbed but not your entire hand, nor the over-enthusiastic ‘hand-hug’ when the second hand covers yours; instead, the firm, confident, two-stroke up-and-down handshake, with eye contact, clean fingernails and absolutely no sweaty palms. Science is now telling us that instead of partaking in a good old handshake, we should adopt the more casual, informal high-five or fist-bump. Apparently, this lessens the spread of germs, bacteria and viruses by up to 90%, thus reducing the spread of the flu. 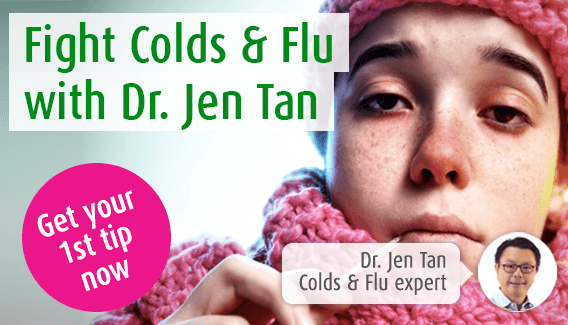 It is true that flu and cold viruses are most effectively spread through hand-to-hand contact, and with germs staying alive and active on the hand for three hours after contamination, it is easy for you to scratch your nose, allowing the bacteria or virus to fully enter your system, bringing you down with the much-dreaded cold or flu. With the fist bump exposing less skin-to-skin contact, fewer germs can be transferred from person to person. Not only this, but as it is a briefer, less firm form of greeting, the germs are given little opportunity to spread. How else are germs spread? With all this knowledge about germs at our fingertips, it does encourage us to wash our hands thoroughly and often, and to perhaps give our friends, colleagues and family the cold shoulder.